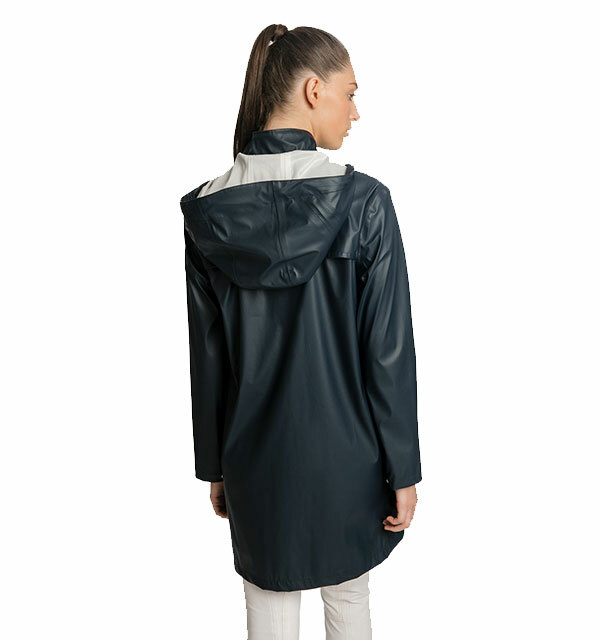 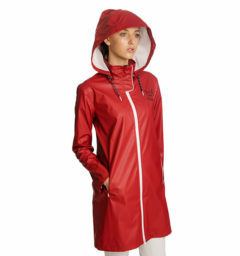 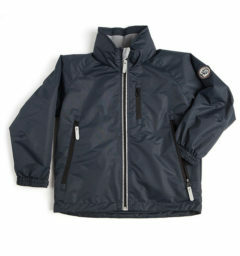 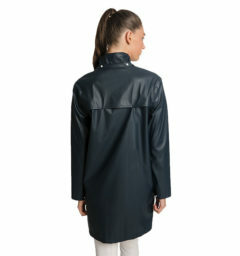 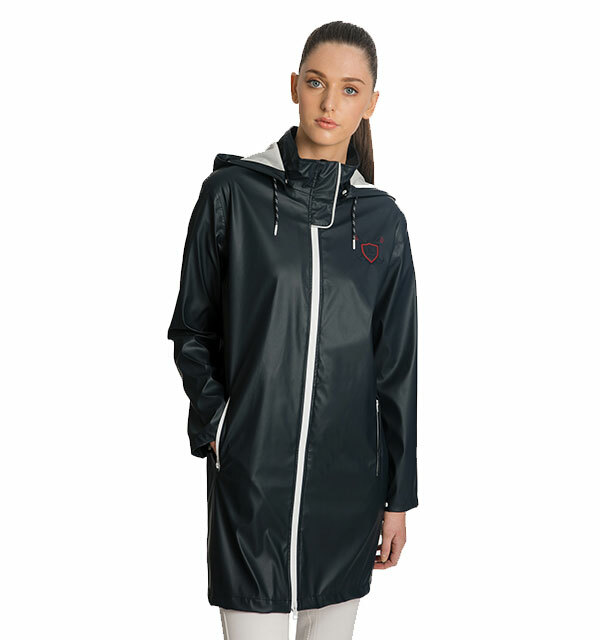 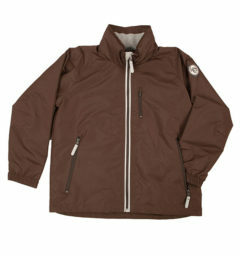 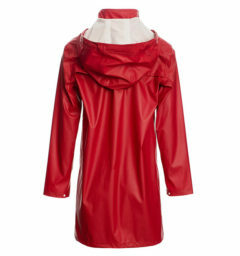 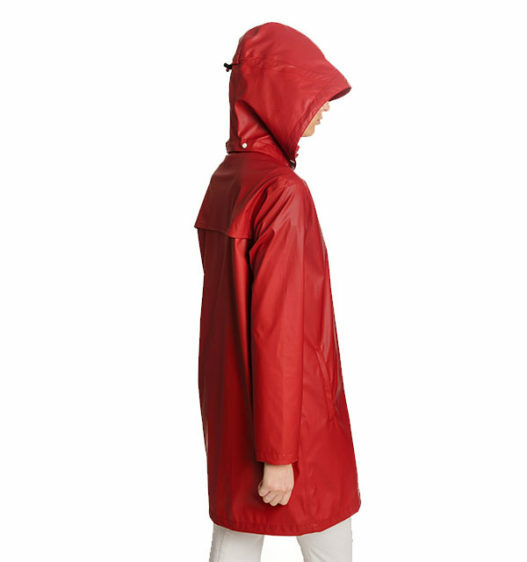 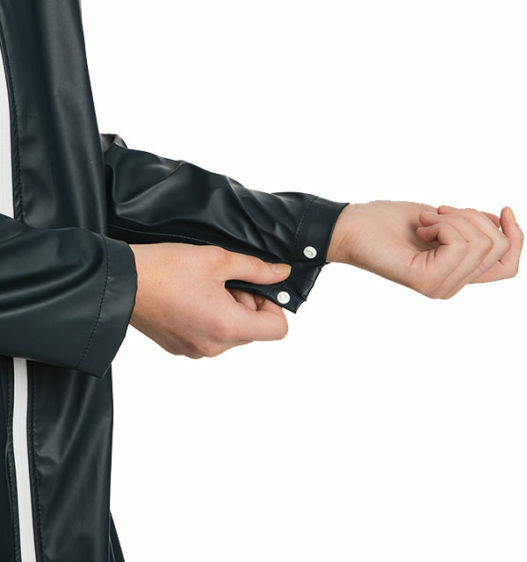 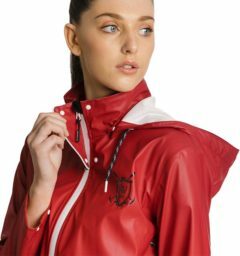 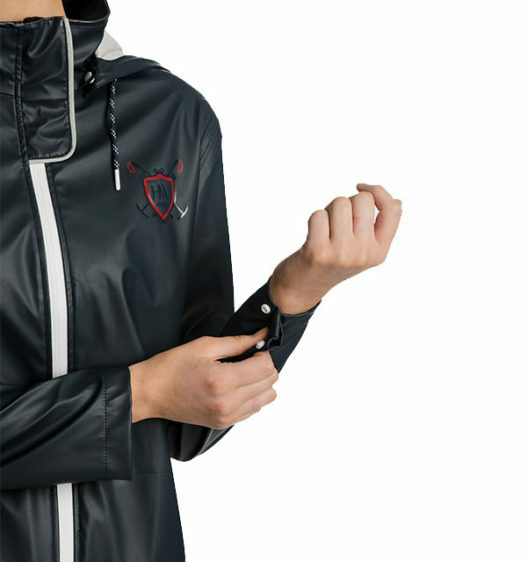 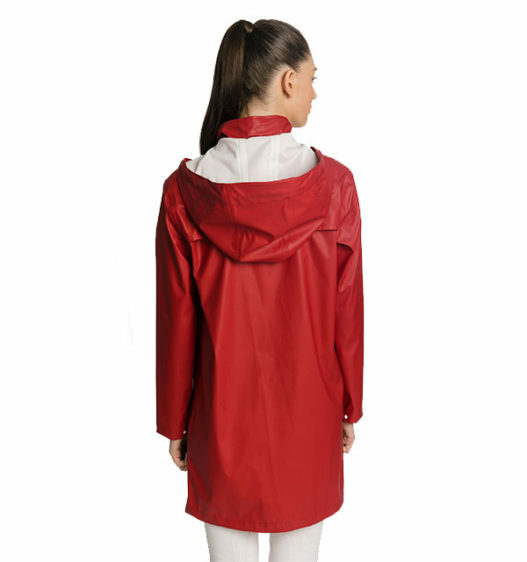 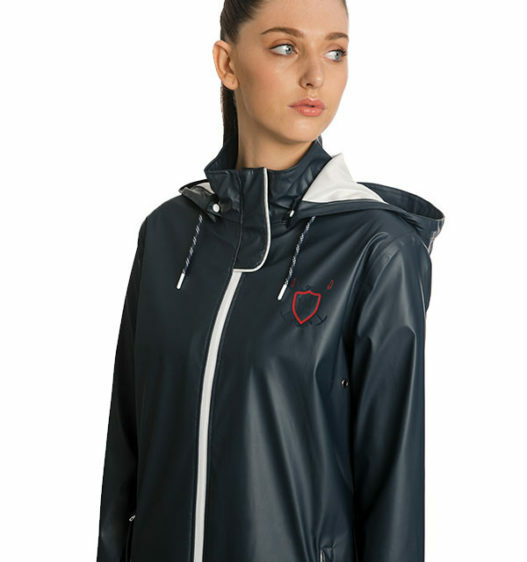 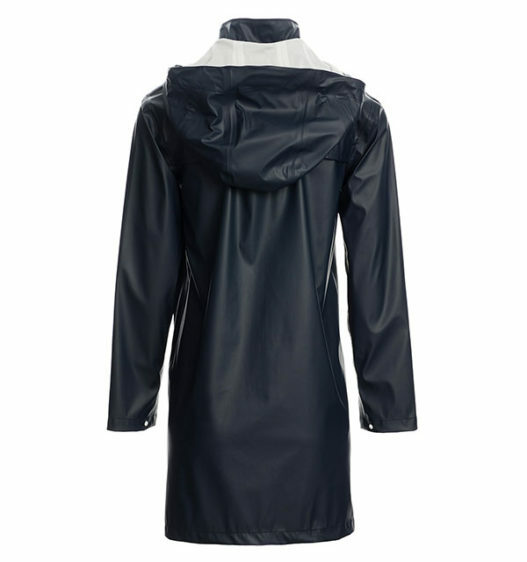 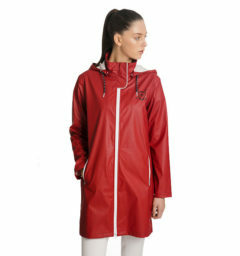 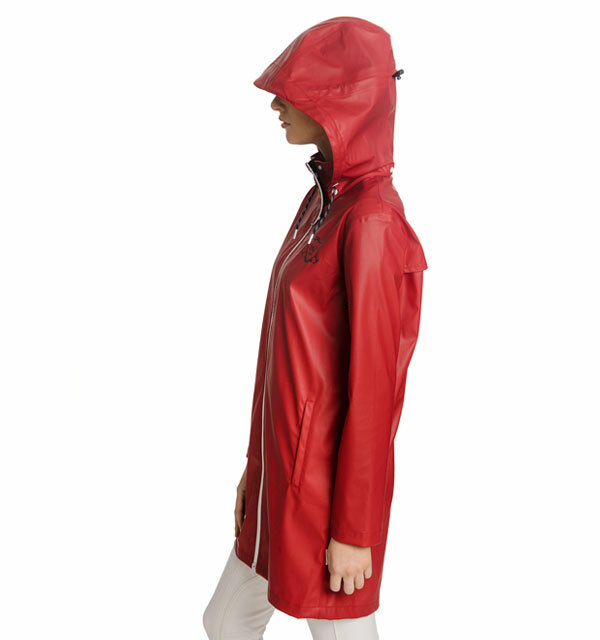 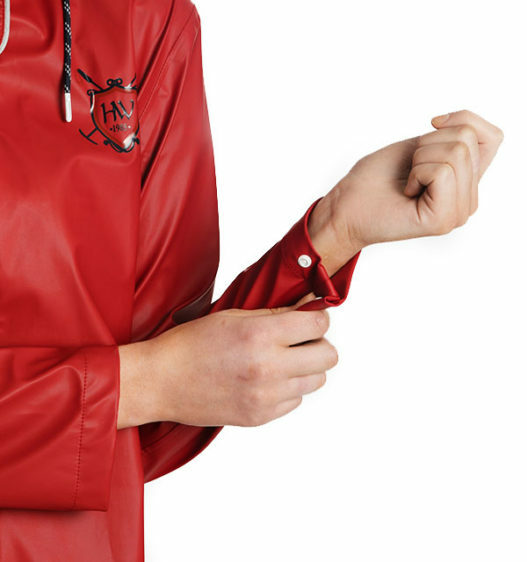 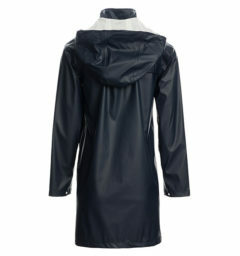 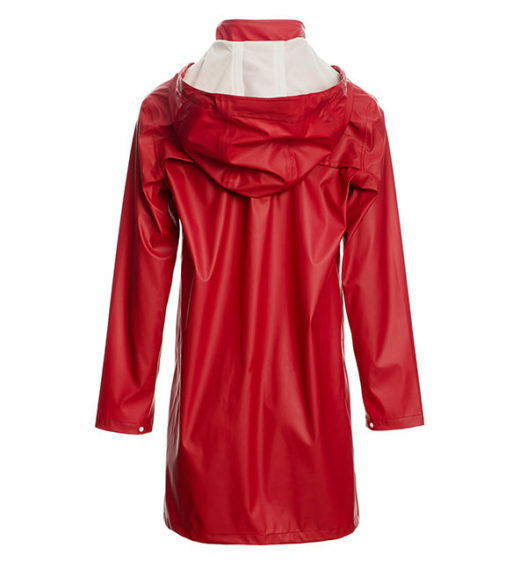 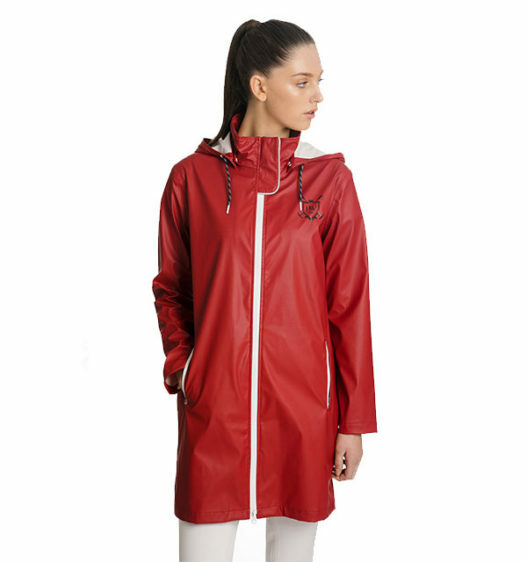 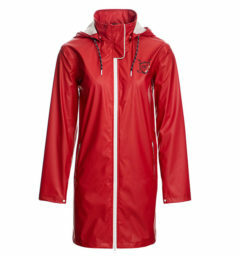 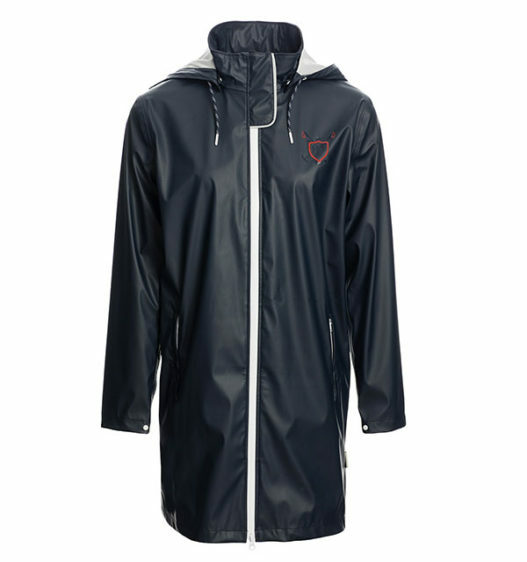 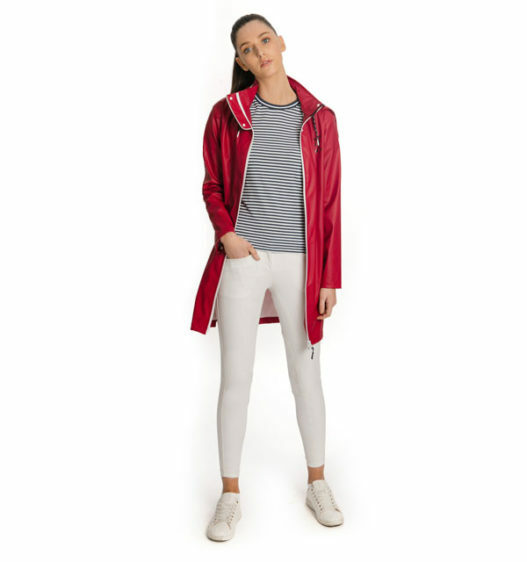 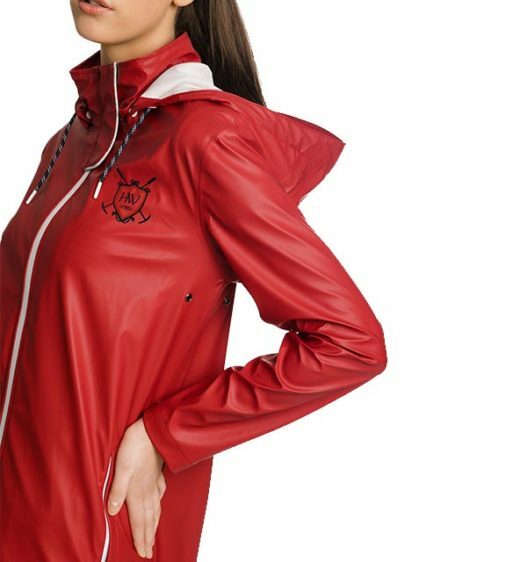 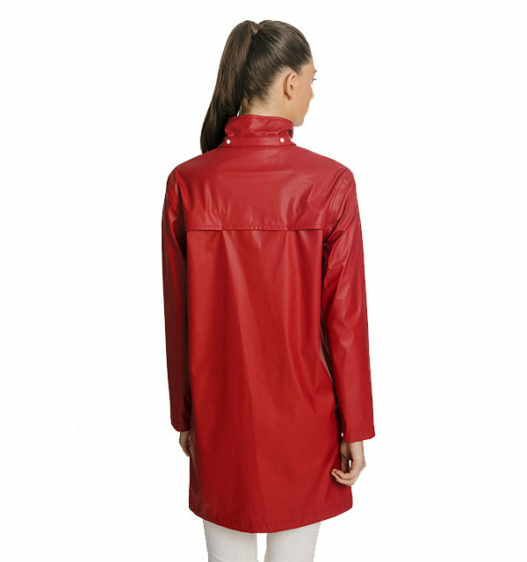 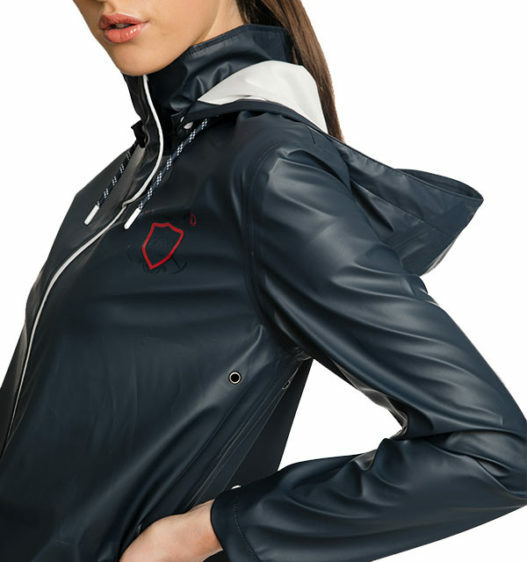 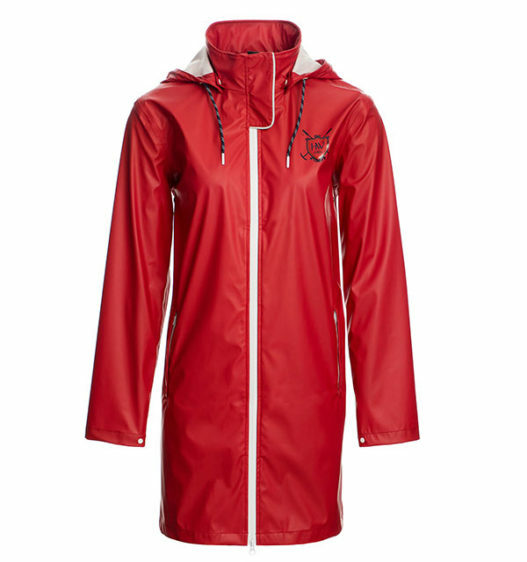 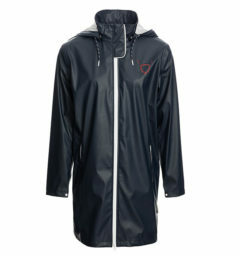 Waterproof with taped seams this stylish rain jacket is an all season must have. 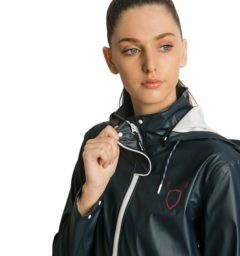 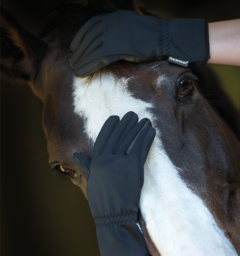 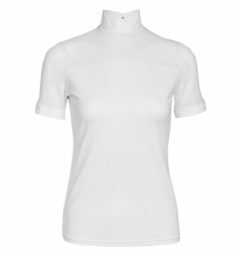 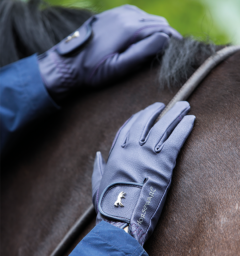 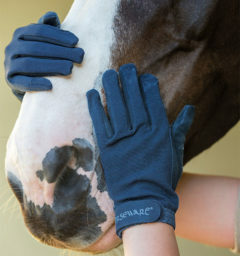 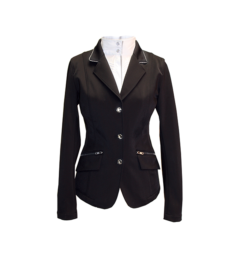 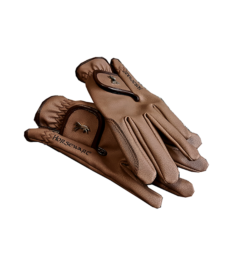 Designed with all your equestrian needs in mind, two way zip, zipped pockets and removable hood makes this jacket both super stylish and practical. 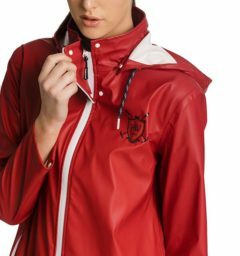 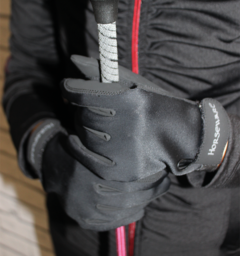 () Customer Review(s) on "Linny Long Rain Jacket"